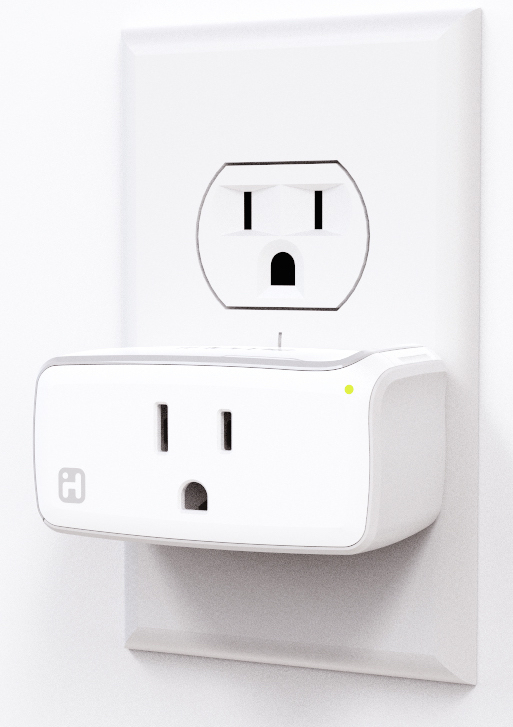 Among the first wave of HomeKit-certified devices from SmartLinc and Ecobee, which dropped today ahead of Worldwide Developers Conference next week, iHome on Tuesday launched its HomeKit-enabled smart plug receptacle. The first in iHome Control series of smart home products, the iHome iSP5 SmartPlug not only controls smart home appliances but “dumb” ones like lamps, using Apple’s HomeKit. The accessory will be available for pre-order on iHome.com beginning June 15. As can be seen on the image above, the iSP5 SmartPlug fits into any standard wall socket without blocking the other outlet. As a matter of fact, slim design lets two SmartPlugs fit into a single wall socket. The gizmo uses built-in Wi-Fi to communication with your iOS devices. As it’s HomeKit-certified, the accessory can use the various functions provided by Apple’s platform. 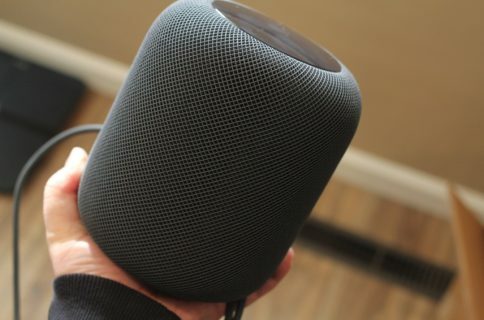 For example, you can use spoken commands via Siri to control your fans, lights, lamps and other smart or “dumb” hardware plugged in to the SmartPlug. 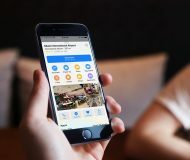 A companion app lets you group multiple iHome SmartPlugs into individual “scenes” to control all connected devices within a home via your iPhone, iPod touch or iPad. 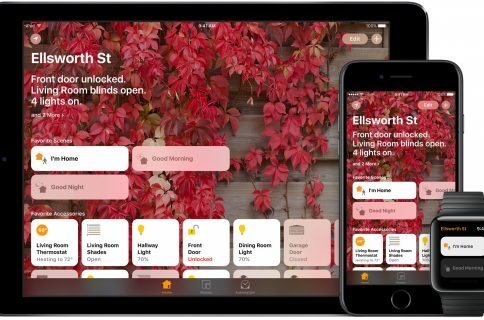 The iHome Control app, launching soon in the App Store, will support the creation of custom scenes to control multiple SmartPlugs with a single Siri voice command, or to create schedules for complete home automation. iHome, a division of SDI Technologies, has promised additional HomeKit-certified applications coming in the future. For more information, check out the iHome website. 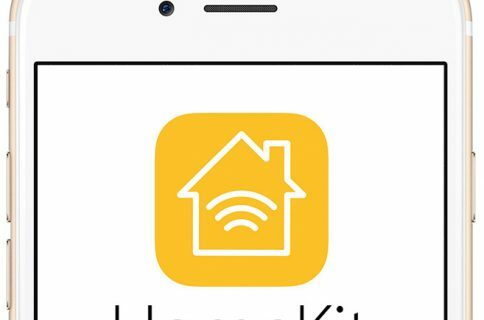 HomeKit requires an iPhone, iPad, or iPod touch running iOS 8.1 or later.